WITH HER beauty, wit, and personality, Niña B. Alba, batch 2010-2011 graduate of Alabel National Science High School stood out among the 13 candidates for the Mutya ng Alabel 2011 in a rain showered pageant last night. FAIREST OF THEM ALL. Niña Alba was crowned Mutya ng Alabel 2011 last night. Mun. Treas. 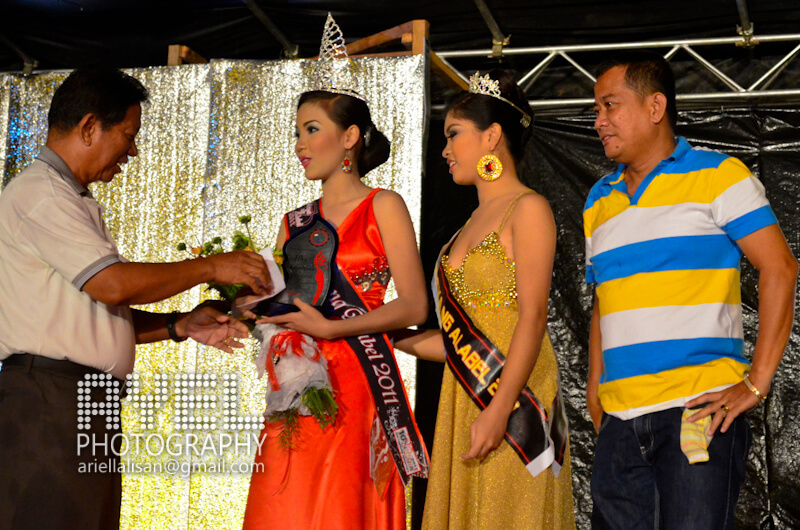 Herson Dema-ala congratulates Niña as V-Mayor Vic Paul Salarda and the Mutya ng Alabel 2010 look on. Niña, who represented Barangay Maribulan was also judged as Best in Long Gown and chosen as Ms. PCWorx. The First Runner-Up is also an ANSHS alumna, Roxanne B. Tan, who was sponsored by Emerald Salon. BEAUTY QUEENS. The top three winners with the Mutya ng Alabel 2010. Niña and Roxanne had been classmates in high school and both of them are now studying at the Mindanao State University in General Santos City. In her speech, Mayor Corazon S. Grafilo challenged the candidates to aim for international beauty tilts, setting Gaydra Rama, who is competing for Miss World Philippines 2011, as an example. Niña will compete in the Pearl of Sarangani next year and will hopefully join the ranks of fellow ANSHS alumnae, Abigail H. Labaniego and Jessa P. Timon, who were crowned Pearl of Sarangani in 2006 and 2007, respectively. 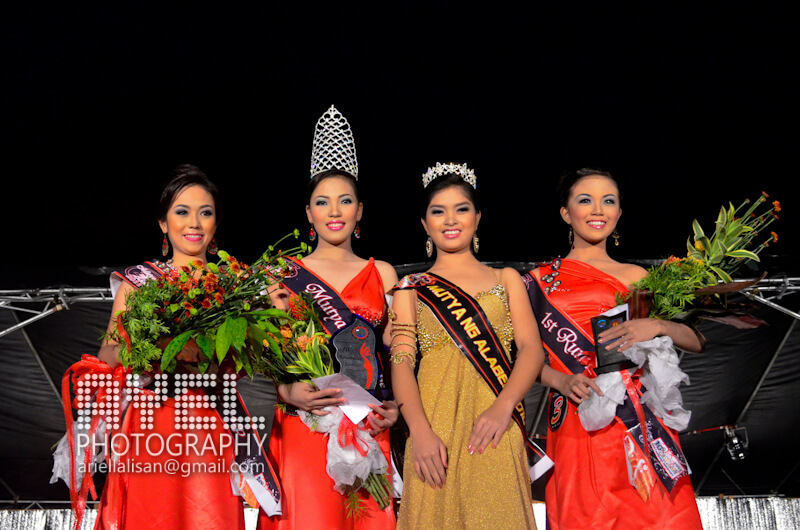 More photos on my Facebook Album for Mutya ng Alabel 2011. Thank you, Jess. Good luck jan sa MAAP. We just talked about you recently. I hope you are doing well. ayay.. mutya na diay karon si binang… hahah.. lingawa na mag uli dira uy.. .hehe.. diri lng amung way para maka chat.. kay bawal social sites.. hahah.. alumni na mi dira pag uli.. hehe. I see. Kaya pala. Cge. Ikukumusta ko kayo sa mga tao dito. Jesson and Itching! : salamat^^.. amping mo dira always ha^^.. kitakits nlng next month..^^.. we miss you na..MAAP boys ng batch 12!.. 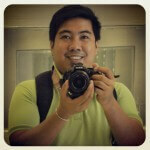 …and kaning Mutya2,, well, wla jud ko nag expect ani..hehe.